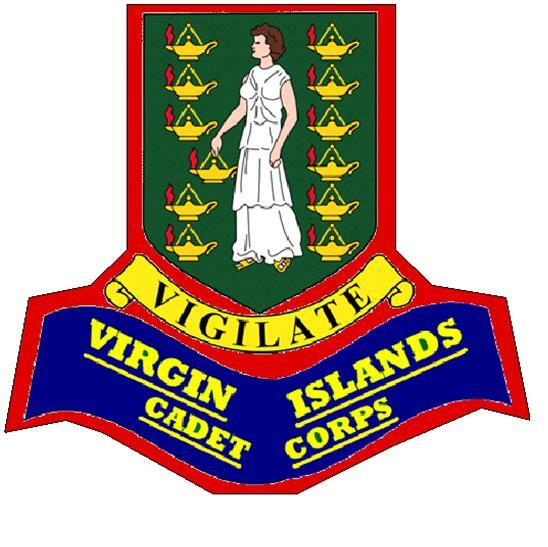 ​​​​​​​​Major Selwyn F. Rock is the first Commandant of the Virgin Islands Cadet Corps. He has been a serving member of the Royal Virgin Islands Police Force for the last twenty years. He is native of Barbados and a former cadet of the No. 3 Cadet Company (Combermere School) and the Cadet Band where he played drums and trumpet. He also served as member of the Barbados Regiment and the Band of the Barbados Regiment prior to his migration to the British Virgin Islands. ​​Captain Paul S. Myers is the Adjutant/Training Officer of the VICC and has served with the Corps since its inception. 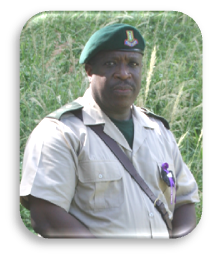 He is a native of Jamaica and formerly served as a commissioned officer in the Jamaica Cadet Force. He has been a Teacher at the Elmore Stoutt High School in the BVI from 1998 to present.